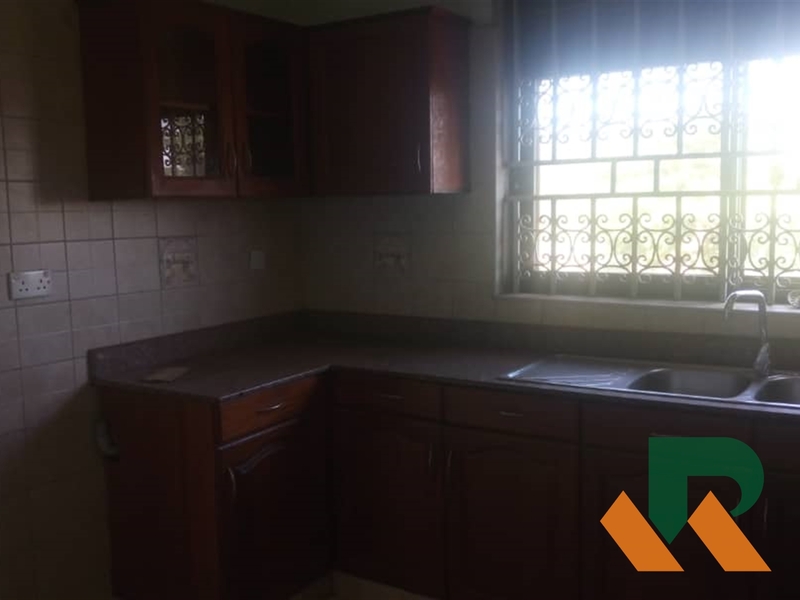 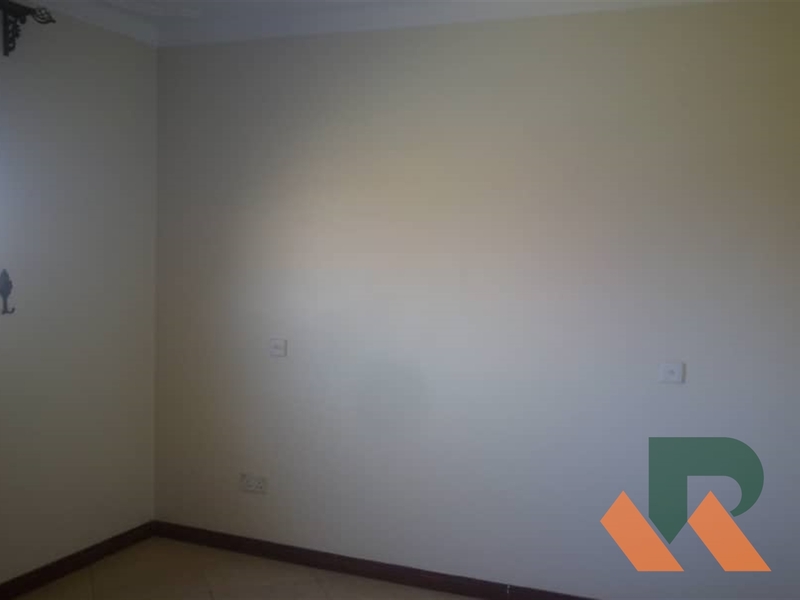 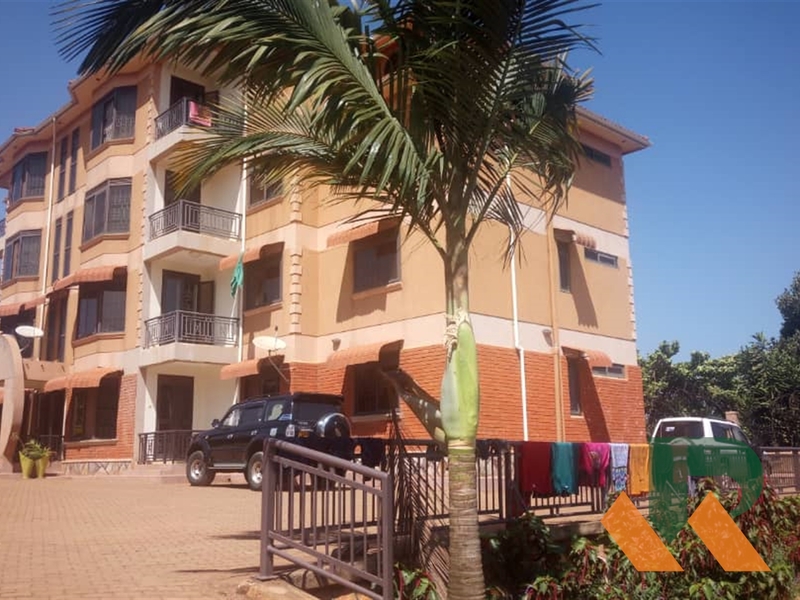 3 bedrooms 2 bath spacious apartments situated in Naalya close to Metropex mall. 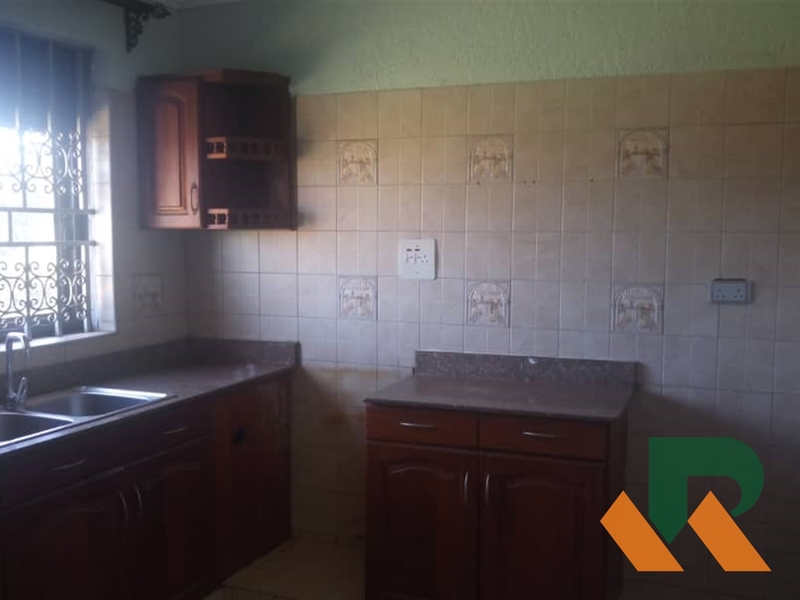 Comes with a spacious combined living and dining area adjacent to a well fitted closed plan kitchen with a pantry and three spacious bedrooms out of which master is en suite. 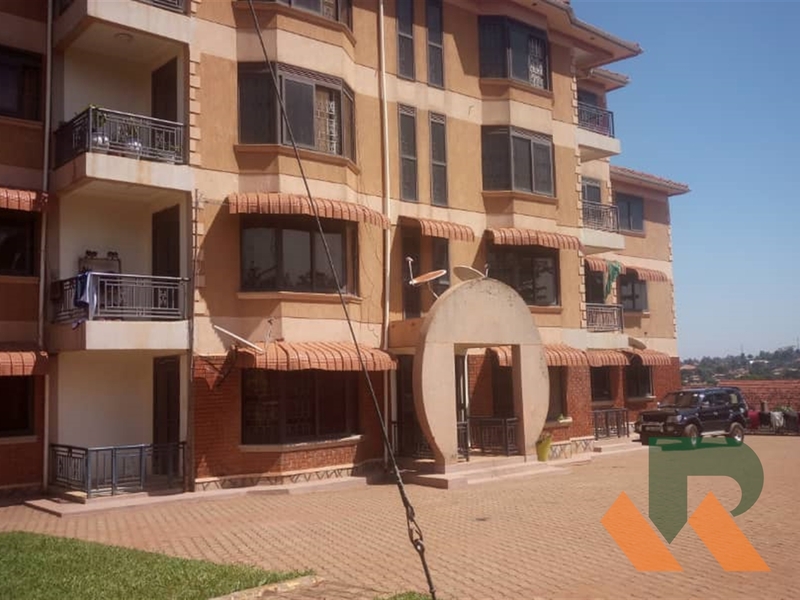 This property has a garden/play area, ample parking and beautiful views. 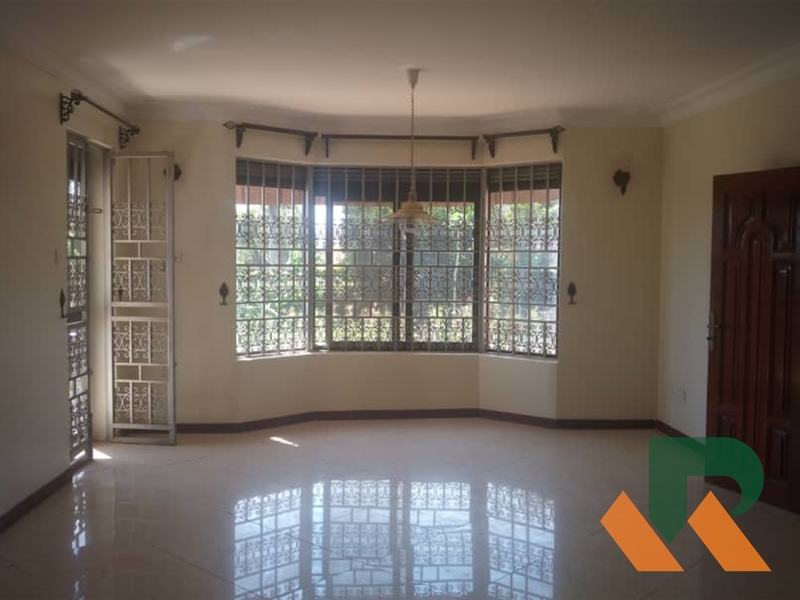 Rent is 1.5M per month. 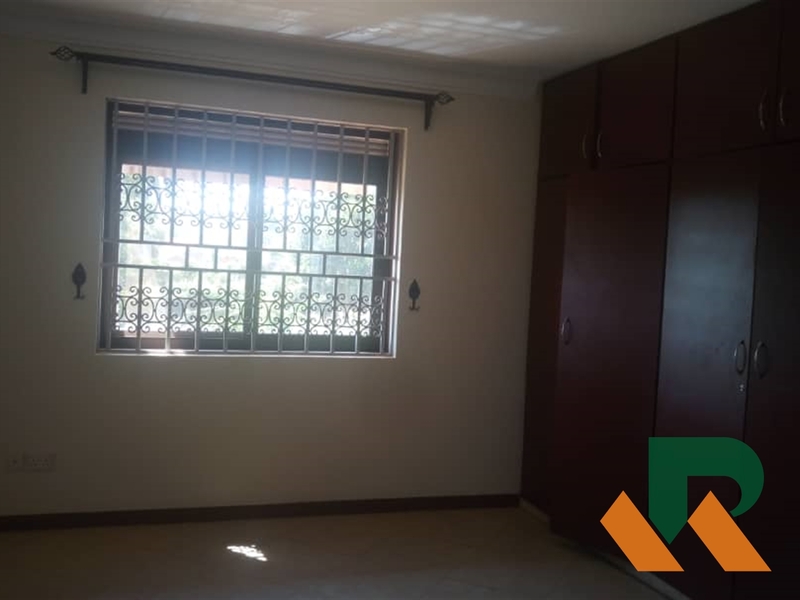 Am interested in viewing this property (with code 39314) on 4/26/2019 at 3:00pm, please confirm my appointment.